Redesigned in 2016, the Subaru Impreza has been a great option for vehicle owners looking for performance and reliability. It offers a wide range of features, but still leaves plenty of room for LED upgrades. Whether you are loading up with groceries or you're going across the country on a road trip, having the best possible LED lighting options for these moments is the top priority for our engineering team here at Diode Dynamics. 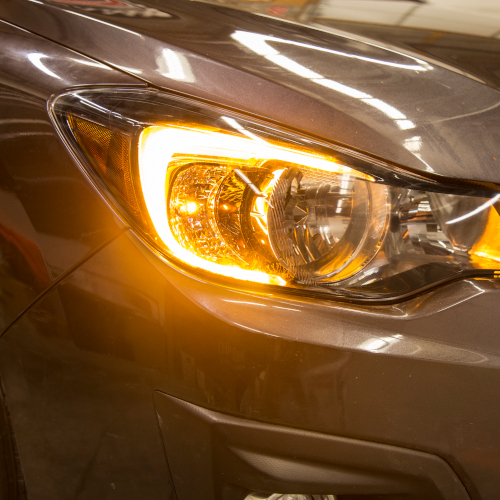 At Diode Dynamics, we focus on LED upgrades for your Impreza from bumper to bumper. LEDs are a great way to increase nighttime visibility and you can find our most popular LED replacements for your fog light bulbs, map light bulbs, and LED Halos for your headlights below. Sign up for our newsletter to stay up-to-date on the latest LED lighting upgrades for your 2016-2019 Subaru Impreza!